NPE Media is a television and video production company based in Northern Ireland. We can do anything from live network television broadcasts to smaller corporate videos but we specialise in sport coverage, documentaries, and tourism promotional work. 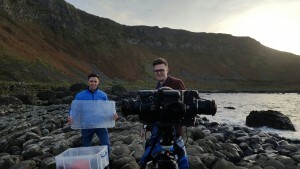 Much of our current focus is on documentary development and 360 VR production in Ireland. 'Revved' will follow Ryan Farquhar's Motorcycle Road Racing team throughout the 2015 season. 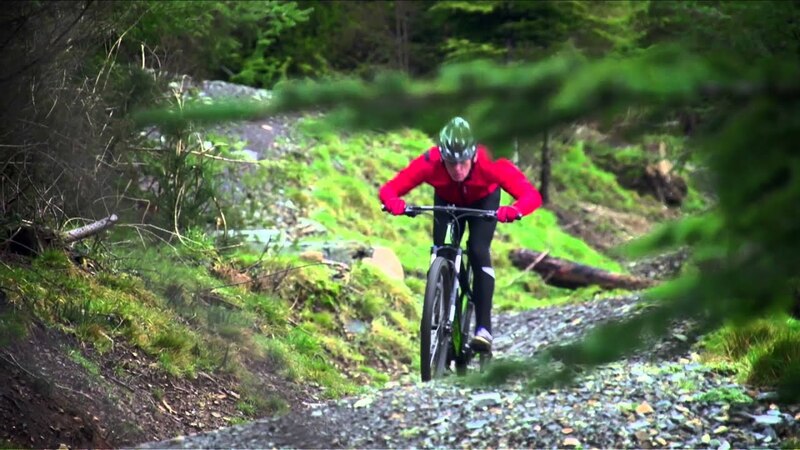 Century TV : Get off the beaten track in Northern Ireland with Matt Stephens. 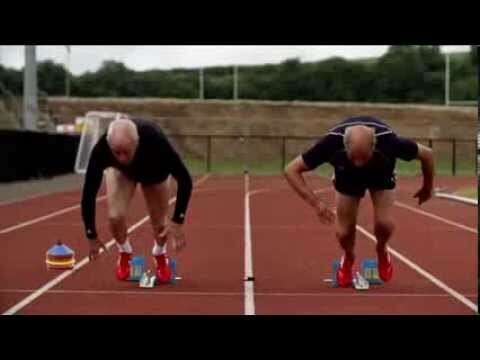 Century TV : Patsy is one of the fastest pensioners in the world. Armoy Road Races 2014, featuring Guy Martin, Michael Dunlop, William Dunlop, Keith Amor. Shots of some of the finest golf courses and hotels around Dublin. 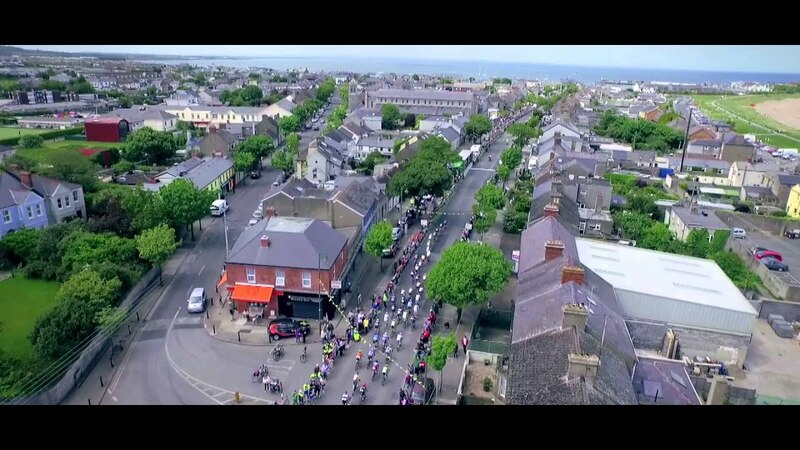 Century TV : A feature we produced for Century TV's The Cycle Show on ITV. A promotional video for the NIFL, with fans telling us what it means to be an Irish League supporter. We are very pleased to get development of our proposed documentary on Irish cycling legend, Mick Murphy off the ground this month. The development is being funded by RTE and Northern Ireland Screen. Since first coming across Mick’s scarcely believable story while covering The An Post Ras a few years ago his legend got a hold of us and we have been unable to shake it off without making an attempt to bring his story to the attention of a wider audience. Mick Murphy was a homeless drifter who won one of the greatest prizes in Irish sport in 1958. He won cycling’s Ras Tailteann, but was a social outcast whose eccentricities and circus background stoked a fire of semi-mythological tales and fear that set him apart from his contemporaries. He lived an extraordinary life, of which winning the Ras was only one part. Ferocious training with home-made weights in a camp in a forest and on moonlit mountain rides into the mountains, coupled with his habit of eating raw meat and drinking the blood of cows and goats in the fields between race stages secured his unique place in the pantheon of legendary Irish country characters. He survived ostracism, a broken collarbone, concussion and delirium, an escape from hospital confinement, smashed bikes and the overbearing attentions of authority to pull off one of the most unlikely triumphs in Irish sporting history. Having lit the fire of a legend that still burns, he emigrated and disappeared from the national conscience until being rediscovered by cycling fans decades later living as a semi-hermit in abject poverty. He died in October 2015, and we conducted the last interview he ever gave just a few months before. We hope to have a taster developed by March this year and will then be pedalling as hard as he did to get a full documentary up and away. RIP Mick Murphy, Cahirsiveen, County Kerry. We have spent the past two years learning about VR and 360 video production and it has been a lot of hard work. It’s like a lot of media production- easy to do, difficult to master, and the vast majority of the time and money is spent in post-production. But we have got to a stage where we feel we can handle anything, and can now offer 360 filming from drones, on cars, in cars, in water, on water, you name it. 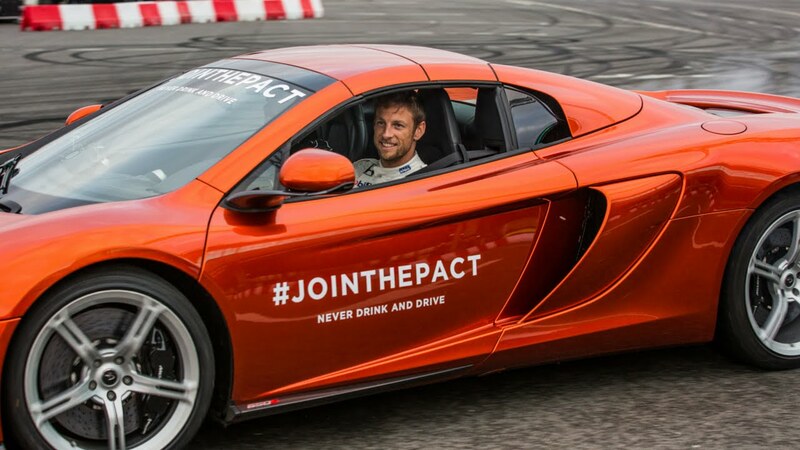 We produced the below in-car videos with Jenson Button and Fernando Alonso for Smarts Communicate last year, and are currently working for another big Northern Ireland client on a really exciting new use of 360 video that will be unveiled towards the end of January. So hopefully the two years of development on VR will finally pay off in 2017 and we’ll be in action in Belfast, Dublin and the rest of the world! We’re currently involved in producing a big project for Tourism NI through their advertising agency AV Browne, creating what we are terming the Ultimate Round of golf in Northern Ireland. The basic premise is if you could design a massive golf course using the whole country and had your pick of any hole from any club, which holes would you play and in what order? Please contact us to discuss any project, large or small. We are always willing to listen and hopefully to help. © 2019 NPE Media. All Rights Reserved.